Favre was a wonderful quarterback. He set the record in the history of NFL by throwing more than 70,000 yards during his career as a quarterback. He also has more than 10,000 pass attempts and 6,000 completions. Before Favre was included in the NFL draft, he had his career at University of Southern Mississippi for the quarterback position for 4 years. In 1991, he was included in the NFL draft by Atlanta in the second round. 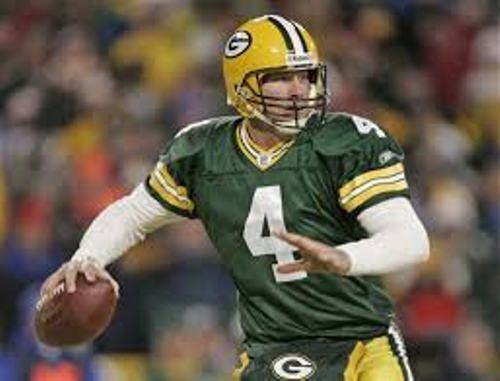 On 10 February 1992, Favre was sent to Green Bay. Based on the 1992 NFL Drafts, he was in the 19th pick. During the fourth game of 1992 seasons, Favre started his role as a quarterback. He was the replacement for Don Majkowski. Majkowski was injured. Check Blake Griffin facts here. In 2008 season, he played as the quarterback for New York Jets. On 18 August 2009, he moved to the Vikings. 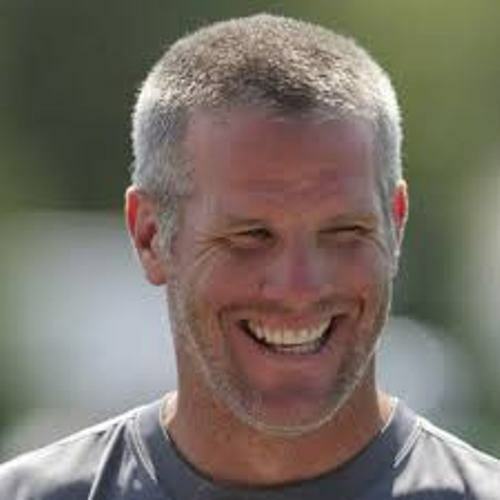 If you check the appearance of Favre in the history of NFL, he had 297 consecutive starts. In 1995 until 1997, Favre won the title as the AP Most Valuable Player for three times in a row. 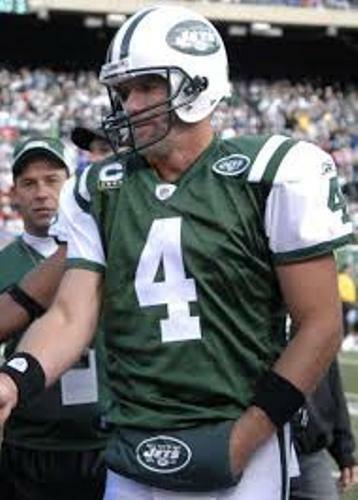 Favre was the winner of many NFL records. He was called as the player with the most career pass completions, most career passing yards, most consecutive starts by a player, most fumbles, most sacked, most career interceptions thrown and many more. Get facts about Bode Miller here. 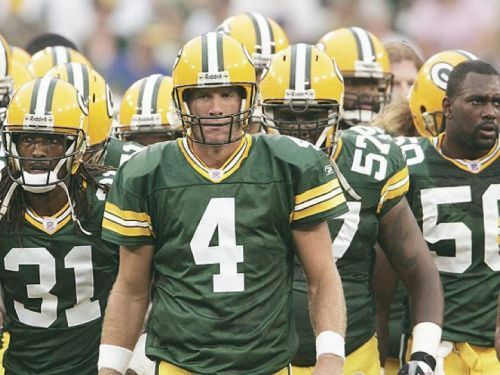 If you consider yourself as a fan of Favre, can you tell me his nickname? People often call him The Gunslinger. What do you think on facts about Brett Favre?